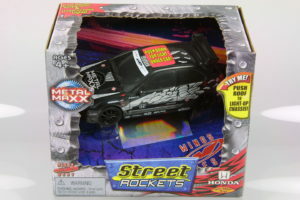 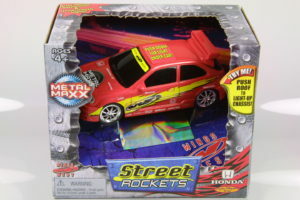 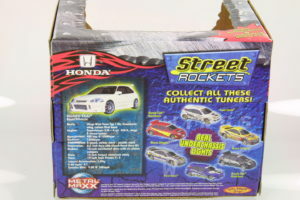 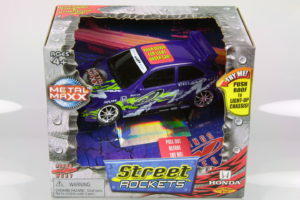 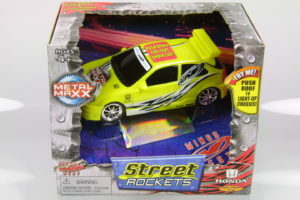 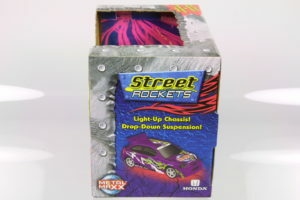 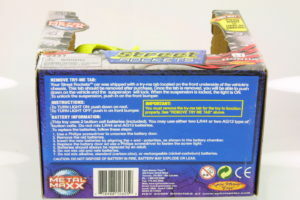 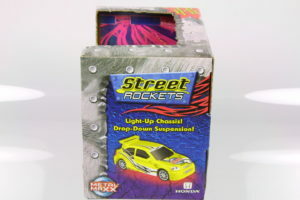 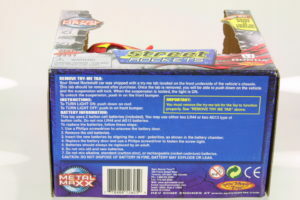 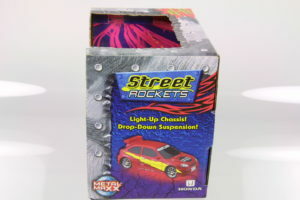 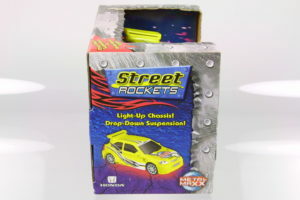 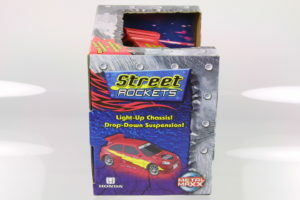 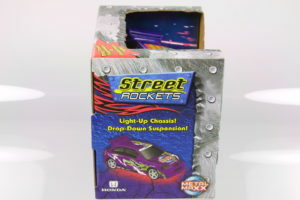 Spinmaster released the Integra and Civic under their MetalMaxx “Street Rockets” line in approximately 1:32 scale. 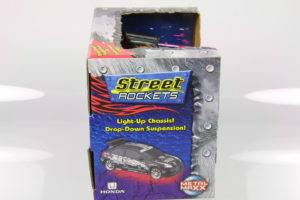 These models are casted in plastic but have a undercar light feature when the sunroof is pressed. 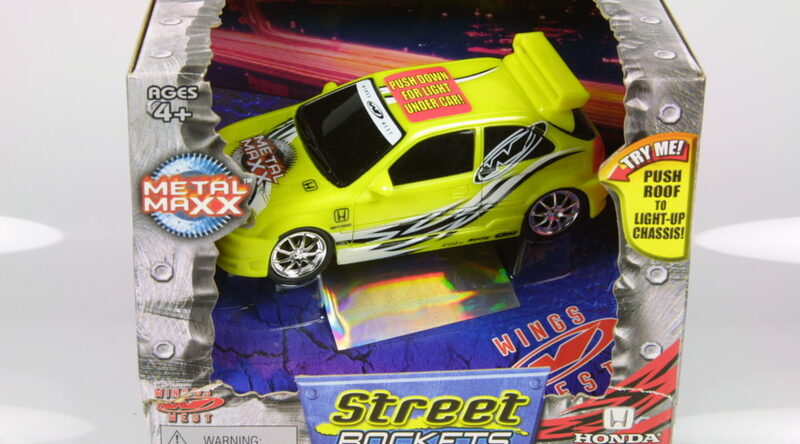 While there are four color variations in the collection, I suspect there may be a white version as well. 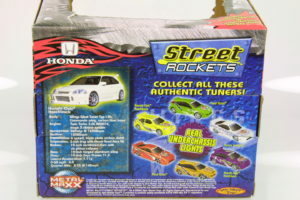 Each color car has a different box showing the color of the car.